Vahid Sayadi Nasiri was jailed on charges of insulting supreme leader Ali Khameni and propaganda against the state. He had already spent two and a half years in prison and had been the subject of abuse and harassment. He had not eaten for 60 days to protest against the lack of legal protection and against the prison regime. 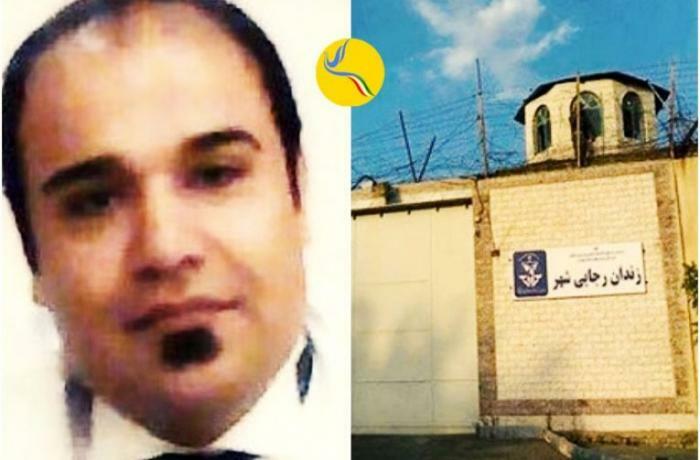 Teheran (AsiaNews / Agencies) - An Iranian political activist, detained in Qom's maximum security prison, died yesterday in his cell after two months on hunger strike. Vahid Sayadi Nasiri was jailed on charges of insulting supreme leader, Ayatollah Ali Khamenei, and other serious charges. According to his sister Elaheh Sayadi Nasiri, he refused food for 60 days to protest against the harsh prison regime and to request the transfer to Evin prison. The activist was released last March, after spending the past two and a half years in prison on charges of "insulting the supreme leader" and "propaganda against the state". At the base of the sentence of eight years (later reduced), some posts posted on Facebook. During the detention period in Raja'i Shahr and Evin, he had suffered abuse and harassment. After five months of freedom, in August, Sayadi Nasiri was arrested a second time with the same heads of indictment by the agents of the Qom intelligence unit. According to the activist group Iran Human Rights Monitor, in October he had started a hunger strike, in protest against the prison regime and the lack of legal assistance. He also denounced the violation of the principle of separation of prisoners based on the nature of the crime committed. The prison authorities locked him up with common criminals and violent prisoners, who attacked and harassed him repeatedly. In recent weeks, the activist had been transported to the hospital due to poor health conditions as a result of the hunger strike. The authorities contacted his sister yesterday, telling her to go to the Behesht-Masoumeh cemetery in Qom, to receive the corpse of her deceased brother without giving more details about his death.